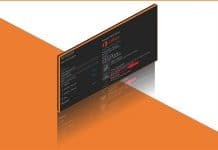 As David James mentioned in his tweet here, the summery of 2017 for SCCM is 3 production releases (SCCM CB 1702, 1706, and 1710).12 Tech Preview releases of SCCM CB. 100s of new features, 14k code check-ins + bug fixes and now managing >100 million endpoints. 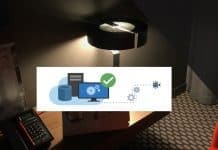 In this post, we will see more about 2017 SCCM ConfigMgr Intune community around me. I could see there are new features released in every week for Microsoft Intune. More details are available “What’s new in Microsoft Intune“. Also, I could see the Intune community is growing strong around the world and in India. During Bangalore IT Pro event, I came to know 99% of SCCM admins (who attended the event) know they have to learn Intune and they started to learn Intune. We recently conducted an in-person event for SCCM/Intune professionals all around India. 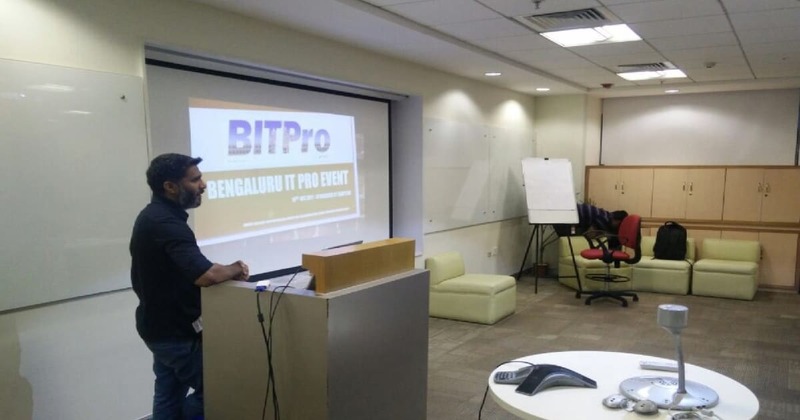 This event was conducted at Microsoft office Bangalore. We had more than 80 SCCM professionals from different parts of India like Chennai, Hyderabad, Delhi, and Bangalore. I started blogging back in 2010, and I have more than 900 posts. 2017 was the very successful year for me regarding sharing the knowledge through my blog. I started working on video tutorial with almost all the technical posts. 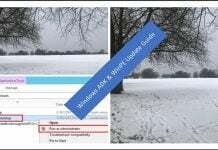 How to do video guides are included for Intune, SCCM and Windows 10. 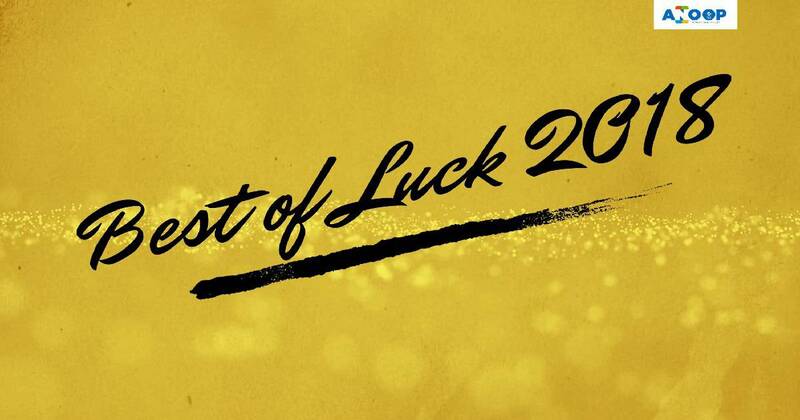 Thank you all for the great support over the years. 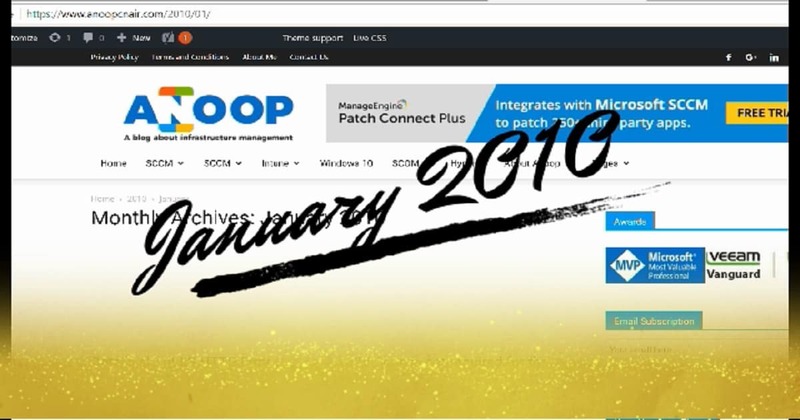 I’m working with other IT Pro colleagues to improve the blog experience and provide more valuable content to SCCM/Intune community. More news about this will be available in 2018. I’m excited about next year for SCCM/Intune community. 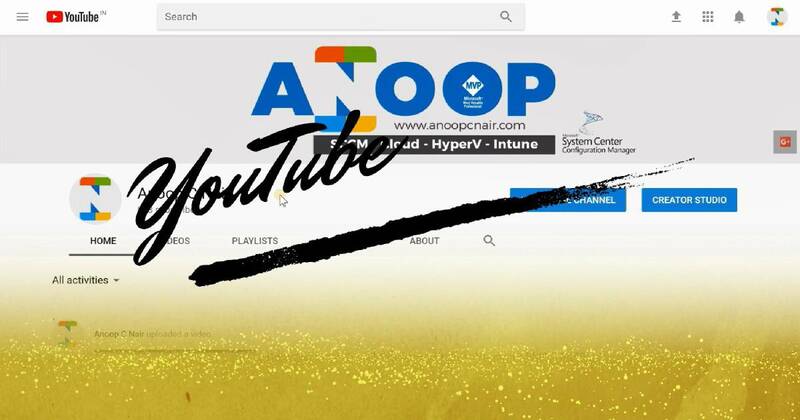 Subscribe to the Anoop’s newsletter through SUBSCRIBE button on the blog. Like the Facebook page to get updated on new posts of AnoopCNair.com. We have loads of SCCM Intune related video on the following Facebook page here. We have great SCCM professional community available on Facebook. 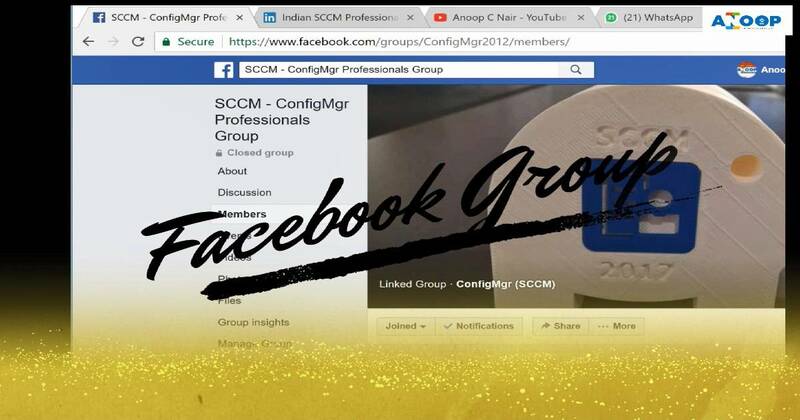 We have more than 11,200 members in this SCCM professional Facebook group. If you would like to join SCCM, Intune and Desktop Facebook community then, please join them with following links. I have a YouTube channel with more than 830 subscribers, 156,360 views, and 160 videos tutorials. I started concentrating on YouTube channel in the year of 2017 and 90% my subscribers are from 2017. Most of the videos are on SCCM, Intune and Windows 10. This is one of my old SCCM LinkedIn group started back in 2010. At that time, Facebook groups were not there and famous. 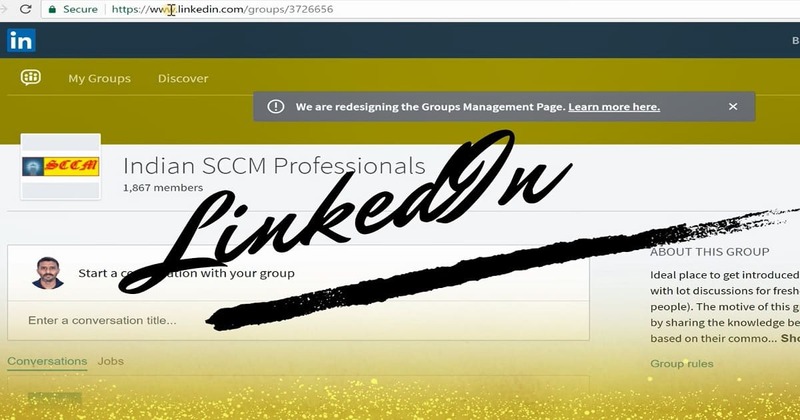 There were several different SCCM groups on LinkedIn, so I created this one for Indian SCCM community. We have more than 1900 members in this group. Some of them are still active. We announce Bangalore IT Pro events in this Indian SCCM Professionals LinkedIn group. This is for the people who don’t like Facebook, or they consider Facebook as a personal social media site. I created a WhatsApp group for SCCM/Intune Professionals back in 2015 time frame. This is mainly to avoid people creating different WhatsApp groups in our Facebook SCCM group. I have created an official WhatsApp group for SCCM professionals after many discussions. We have several admins in that WhatsApp group, and we don’t allow any spam/forwarded messages in that group apart from Job/Opening of SCCM/Intune professionals. This is to help others to get a better opportunity in their SCCM career. 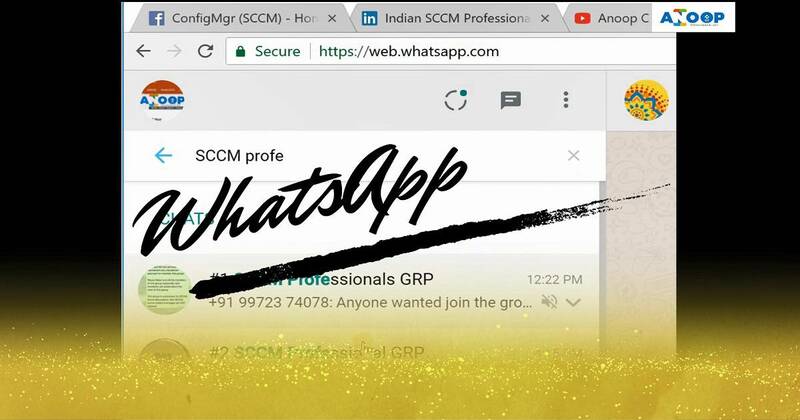 We already crossed the maximum limit of a WhatsApp group (#1 SCCM Professional GRP – 256 members). After many thoughts, discussions and market analysis, we decided to create another WhatsApp group (#2 SCCM Professional GRP ), and we already have more than 100 members.